National Coffee with a Cop Day is a day dedicated to encourage communication and positive interaction between law enforcement agencies and the public. The day began as part of National Community Policing Week in 2016 and now continues each year on the first Wednesday in October, furthering efforts nationwide to bridge any real or perceived gaps between communities and their police officers. This straightforward idea for building relationships with community members has caught fire. What began as a grassroots initiative has now gained enough momentum to be in all 50 states and nine foreign countries. With the goal of open, honest communication without the influence of agendas or speeches, citizens everywhere can benefit. 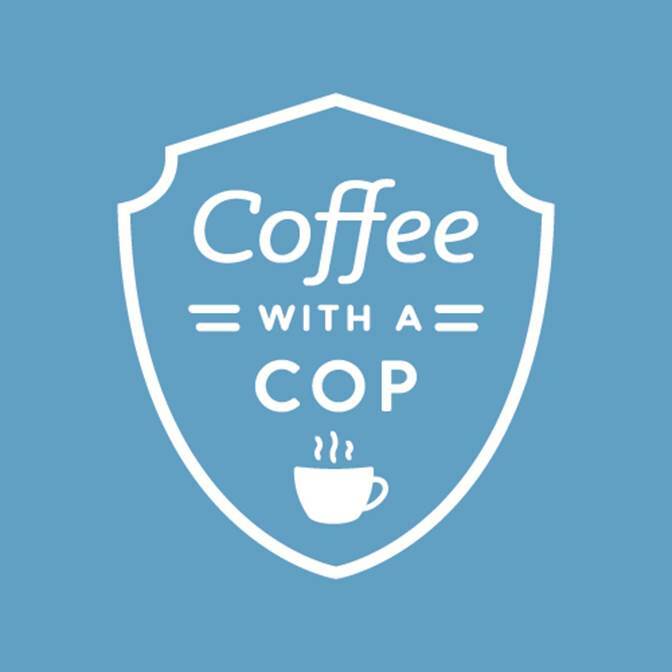 The Kingsport Police Department will be hosting our first Coffee with a Cop event on Wednesday morning, October 3, 2018 from 8:00 AM until 10:00 AM at the Bagel Exchange, located at 107 West Center Street in Downtown Kingsport. Citizens are encouraged to join us to ask questions, voice concerns, and get to know some of your local police officers. Coffee and an assortment of bagels will be provided.